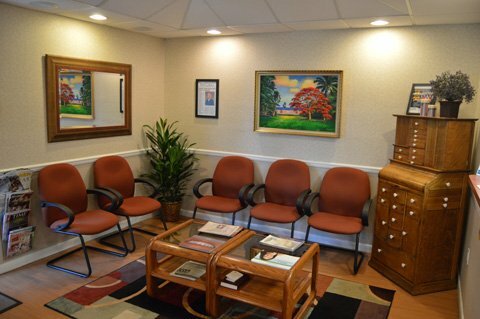 Dr. Strawn’s practice is in a convenient location for those in the Fort Pierce, FL and Port Saint Lucie, FL areas. 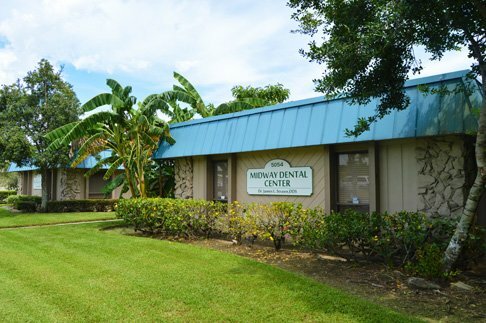 If you have any questions regarding Midway Family Dental Center, Cosmetic Dentistry services, General Dentistry, and Restorative Dentistry services, please use the form below. 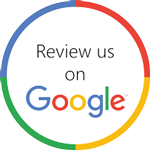 You may also use the form to request an appointment or to submit any questions whatsoever that you may have for Midway Dental Center Fort Pierce, FL.